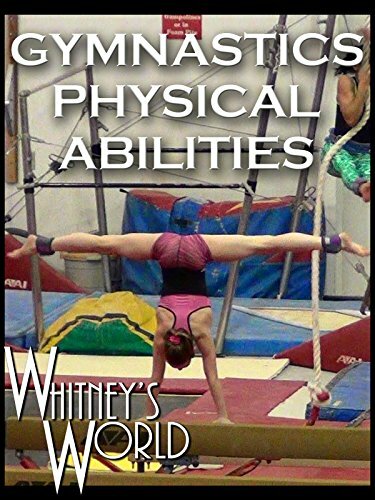 Whitney is in the gym getting ready for the Eastern Championships and preparing for her next trip to the USA Olympic Training Site for Developmental Invite Camp. At the camp she will be tested on her physical abilities. Whitney is trying to improve her time on the rope climb and on her leg lifts. The goal is to do 20 leg lifts in 20 seconds.